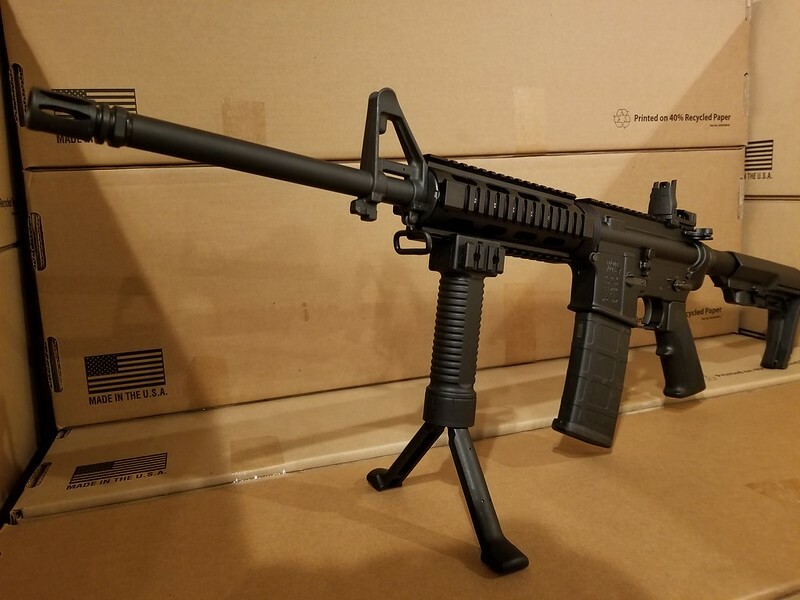 New Unfired Eagle Arms Armalite AR15. 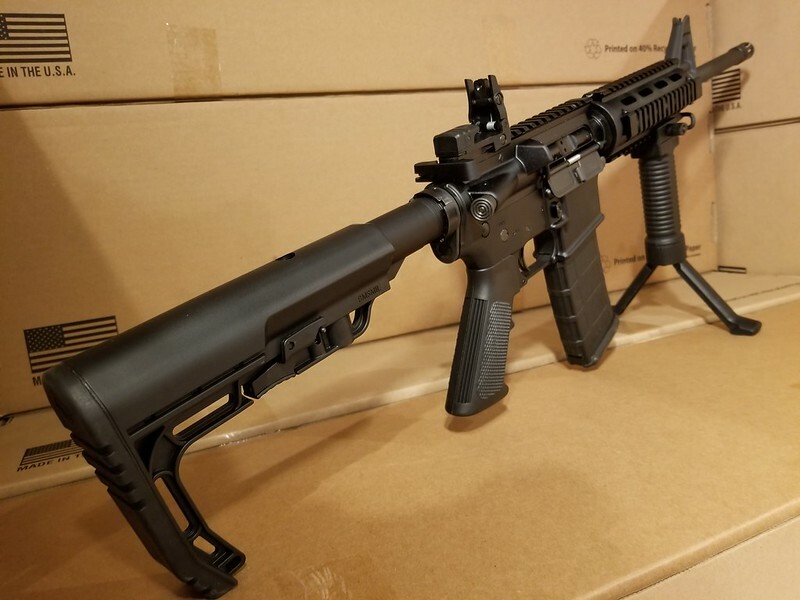 From the factory: Eagle Arms is proud to present the Mission First Tactical Edition Eagle-15. Equipped with an easy to deploy polymer back-up sight, the 15EAMFT is ready to shoot out-of-the-box. Other features include an ergonomic and lightweight 6-position adjustable stock and MFT polymer magazine. The 15EAMFT is sure to set the standard for what a value-based carbine should be. A2 front sight with a polymer back-up rear sight. The receiver is forged 7075-T6 aluminum. It includes a full auto bolt carrier, a forward assist, and dust cover. 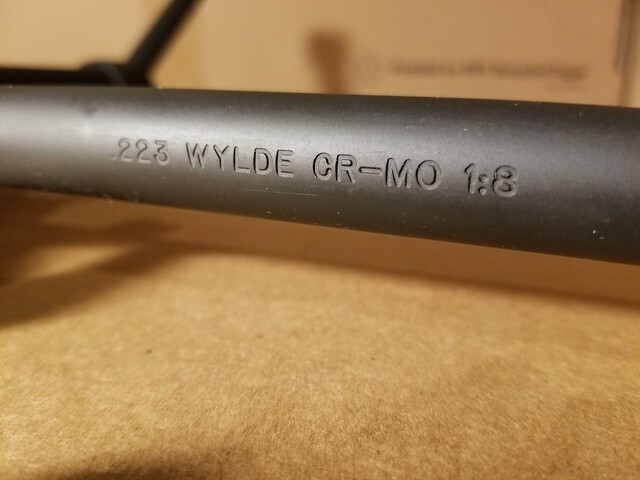 This rifle has a 223 Wylde chamber to make the most of 223 Remington and 5.56 NATO ammo. 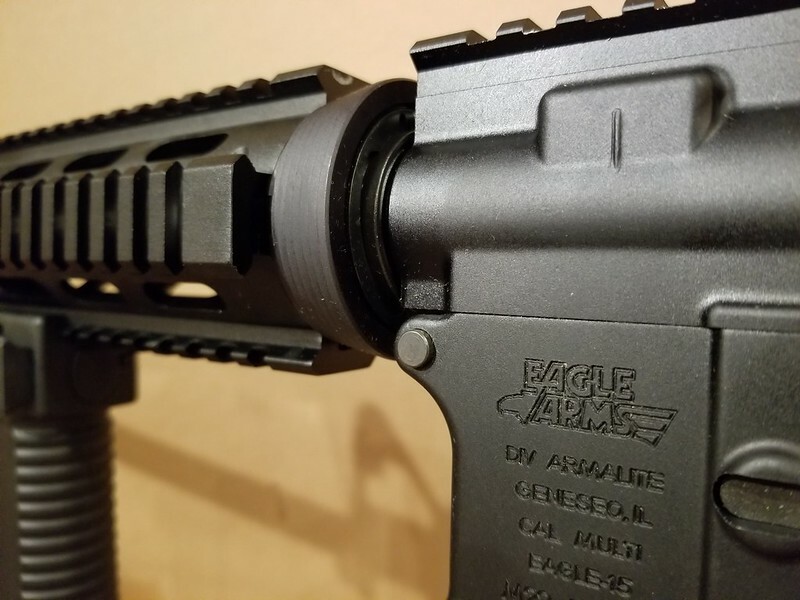 Eagle Arms is the budget friendly line of Armalite rifles. 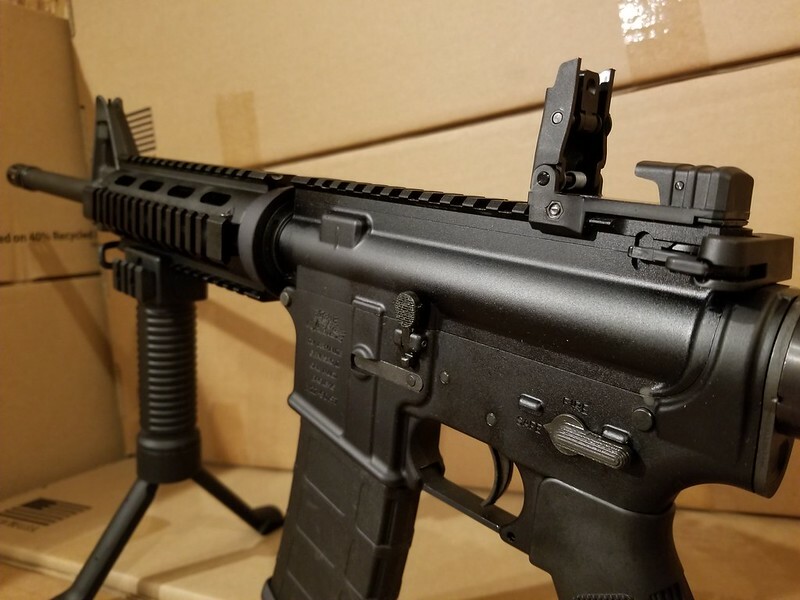 Whether you’re looking for an affordable home defense rifle or simply want a starting platform to upgrade over time, the EA models are a great place to start. The rifle comes with one 30-round magazine. 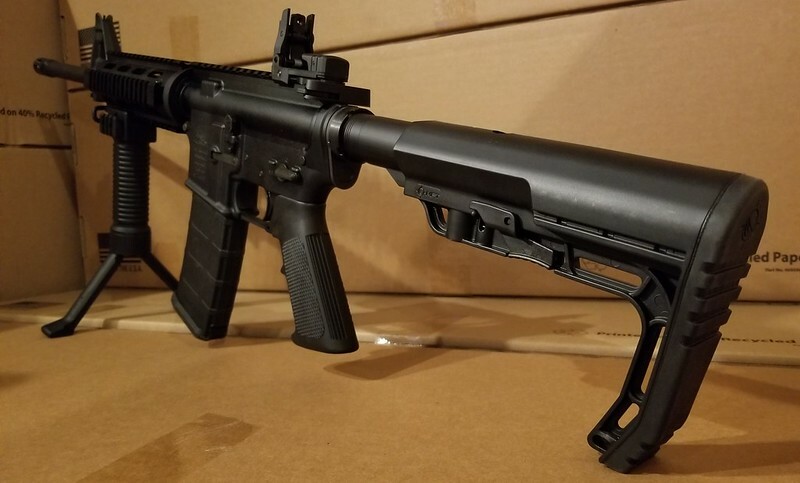 We ship this rifle to your local gun shop for transfer. Payment can be made with Postal Money Order/Certified Check or Credit Card. Please add 3% for credit card fees. 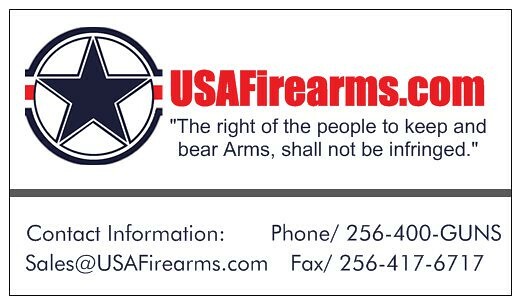 We charge $30.00 to ship this firearm UPS to the lower 48. Shipping charges are extra to Alaska or Hawaii. 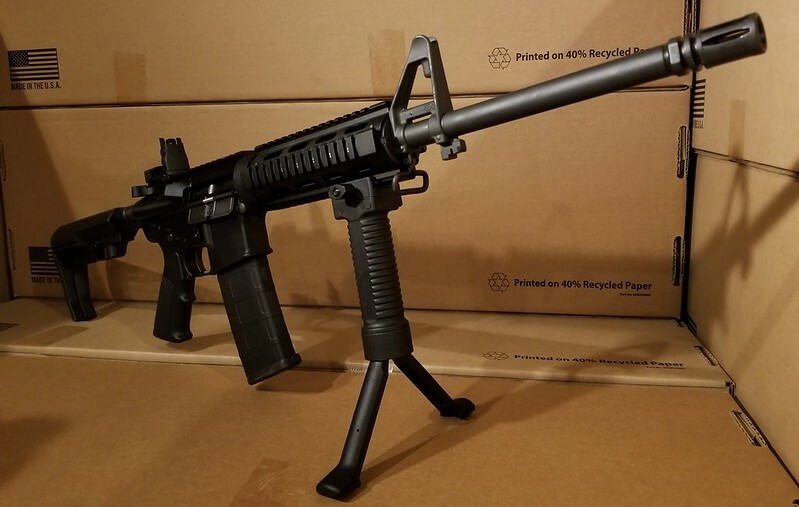 This auction is for (1) Eagle Arms Armalite AR 15 with quad rail, (1) Flip up Sight, (1) Bi Pod Fore Grip, and (1) 30 Round Magazine.